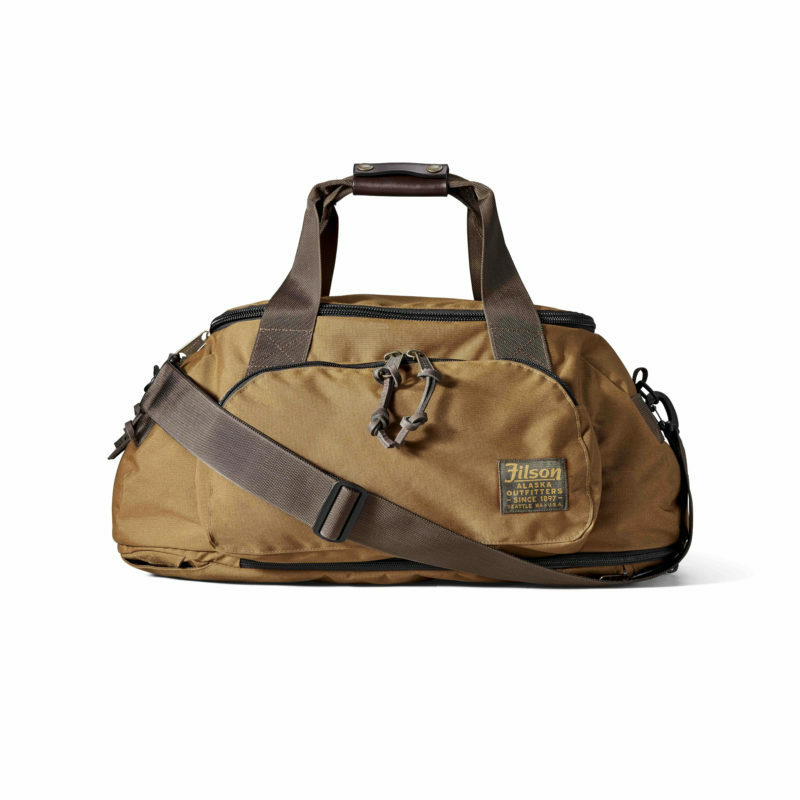 Even the most stylish gents sometimes need rugged gear. 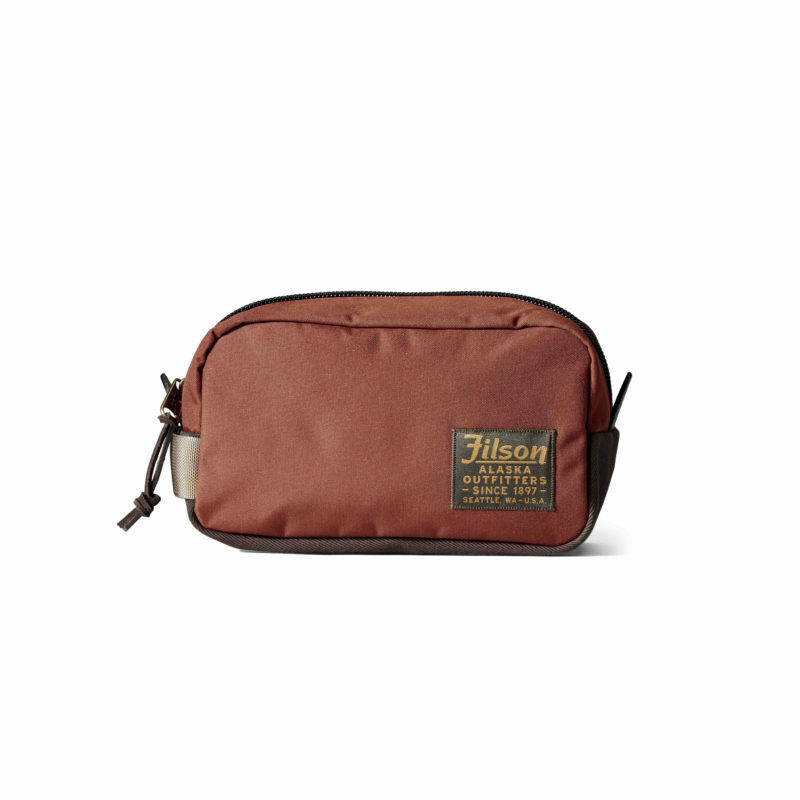 If you’re the type who puts wear and tear on your bags and luggage, you’re likely already a fan of Filson. The Seattle-based outdoors outfitter is known for making some of the toughest workwear and accessories gear in the world. 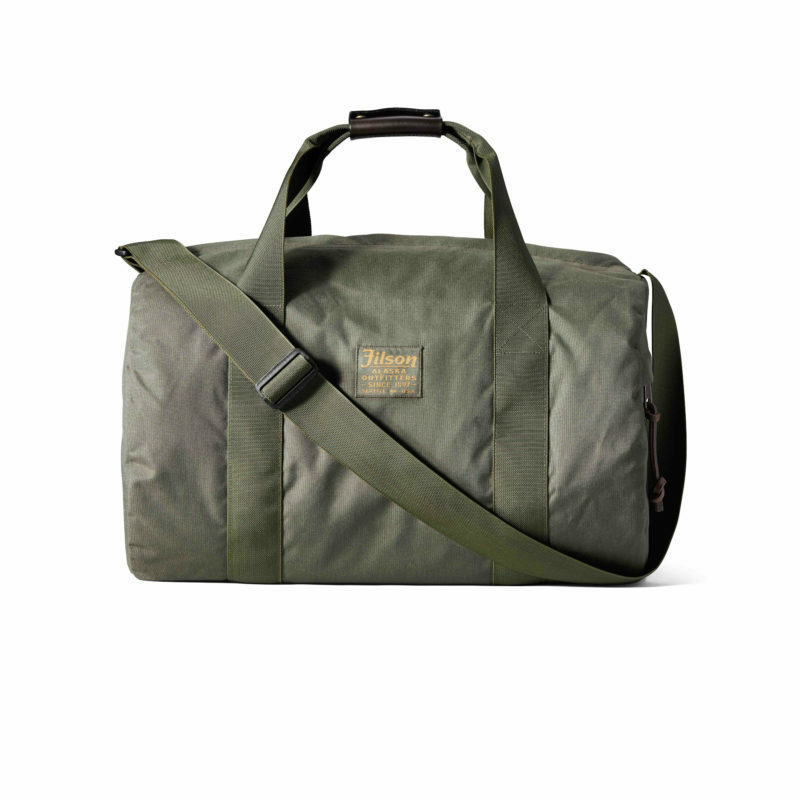 Typically in heavy Tin Cloth and Rugged Twill, the brands’ bags are perfect for withstanding the elements in the field. 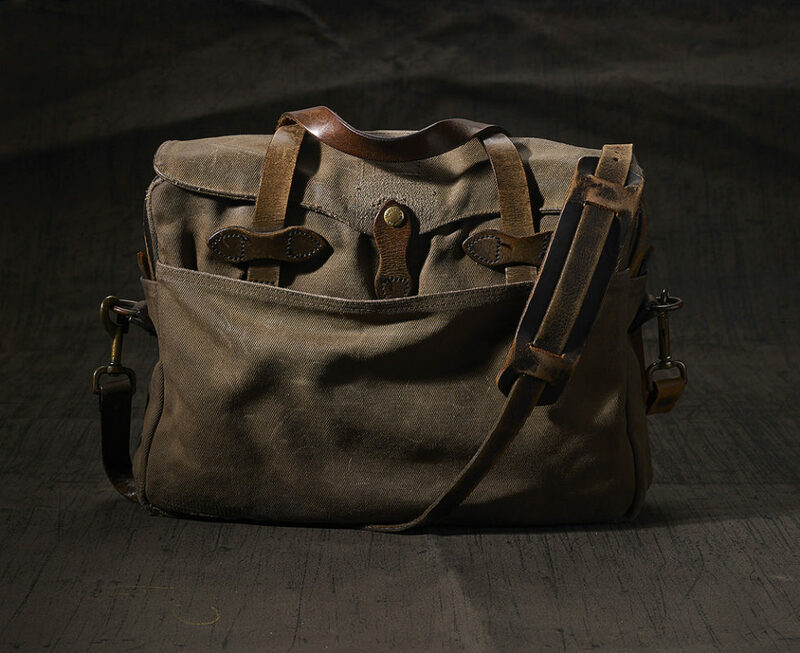 But launching in stores and online Thursday, July 6th, Filson is excited to announce the launch of a lighter-weight, yet just as durable, nylon luggage line. This new product line features a variety of bags made with durable 12-oz. matte nylon that Filson promises will stand the test of time, while still packing everything you need for activities in the field without extra weight. And these new bags feature fresh colors, so you can stand out while hiking in the wilderness… or during your commute in the city.